The Expert Workshops for CPD return in 2015. 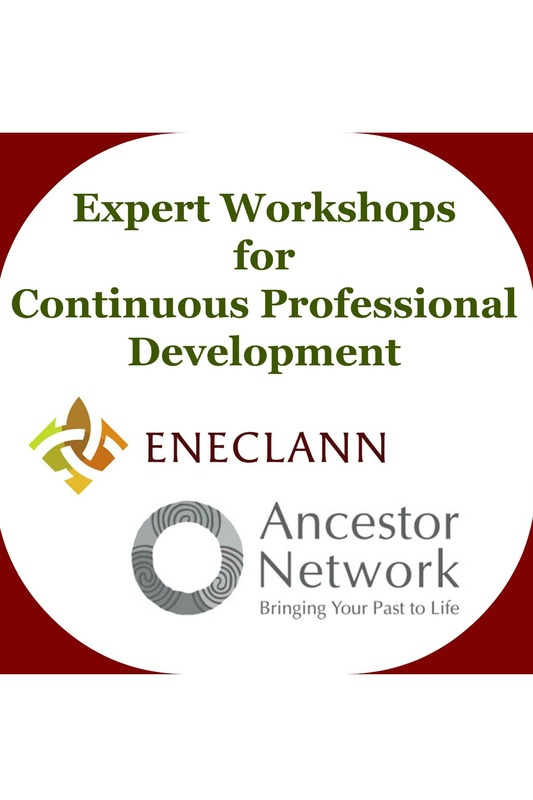 This year, Fiona Fitzsimons of Eneclann is joined by John Hamrock of Ancestor Network, to develop a new and diverse range of workshops for professional family historians and independent scholars. In February, our first speaker is,Catriona Crowe speaking on the National Archive’s publication plans in 2015,Our second workshop takes place on Valentine’s Day. 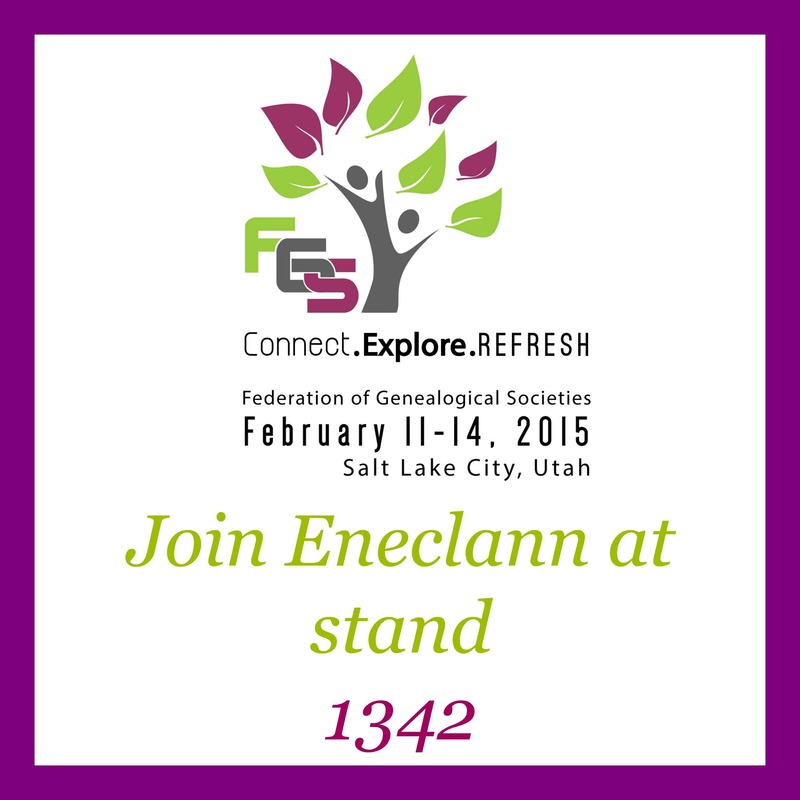 Mary Chaill will give a special presentation on IT for professional genealogists in the National Library of Ireland. Read all you need to know about these talks here. George Clooney hits the headlines again! 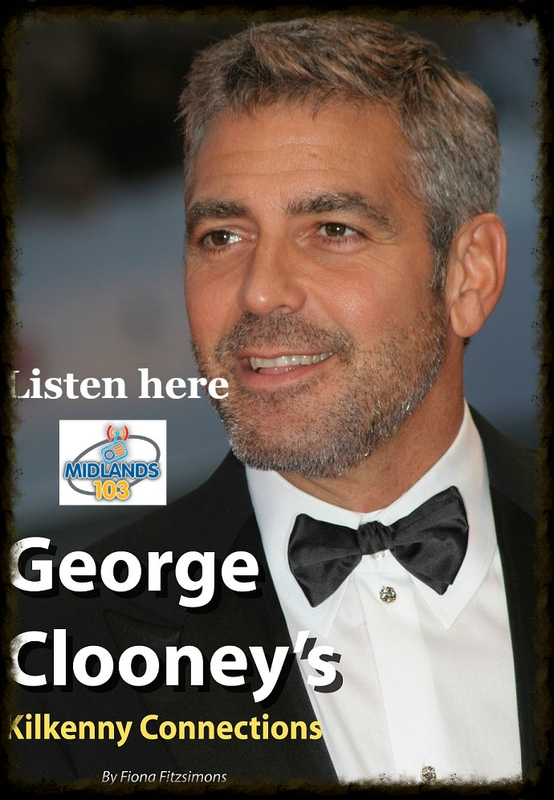 Will Faulkner recently interviewed Fiona Fitzsimons on,Midlands103’sToday Show and asked her some hard questions about George Clooney’s Irish ancestry. Listen to what Fiona had to say about the evidence, and the story it tells us. If you’re partial to Mr. Clooney, read all about his Irish Family History,here. 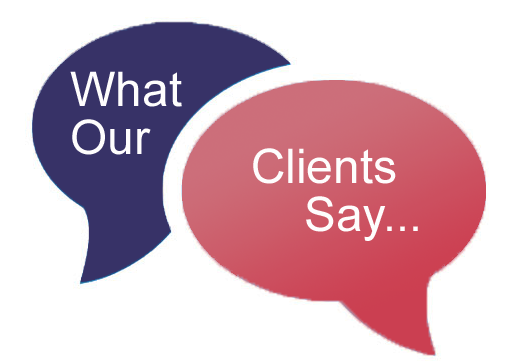 We have so many wonderful clients here at,Eneclann. Good feedback from you, really makes our day, and makes the researchers’ job all the more worthwhile. Here’s a testimonial email we received from a,recent client, If you would like to read some amazing stories from previous clients of ours you can view them all on our,website. 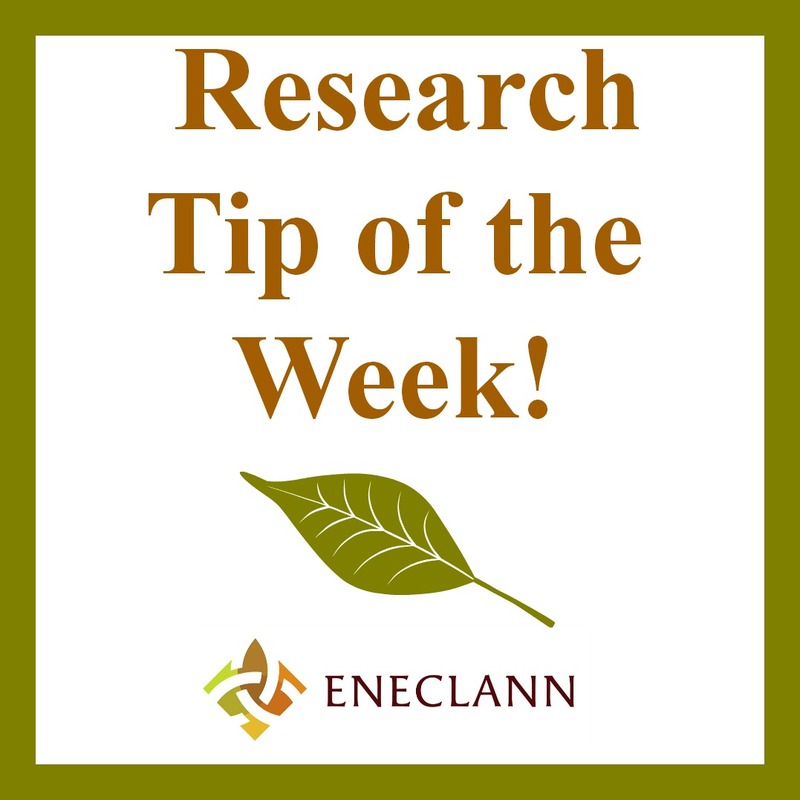 “The research tip this week is by Helen Moss, Eneclann’s senior researcher. Helen is one of the most able family-history researchers in Ireland, and heads up the Eneclann research team, read her,Tip of the week here. 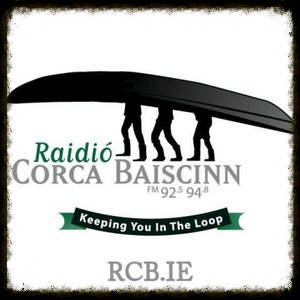 This entry was posted in News, Newsletters and tagged Eneclann newsletter, expert workshops, Genealogy, Genealogy radio show, George Clooney's Irish Roots, History, radion interview, Research tip of the week..